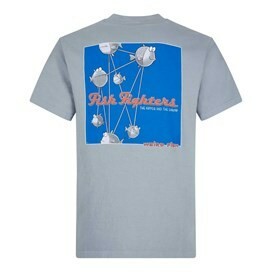 Choose our Fish Fighters Artist T-shirt this season, the perfect t-shirt for fans of Dave Shoal and his rocking Fish Fighters band. 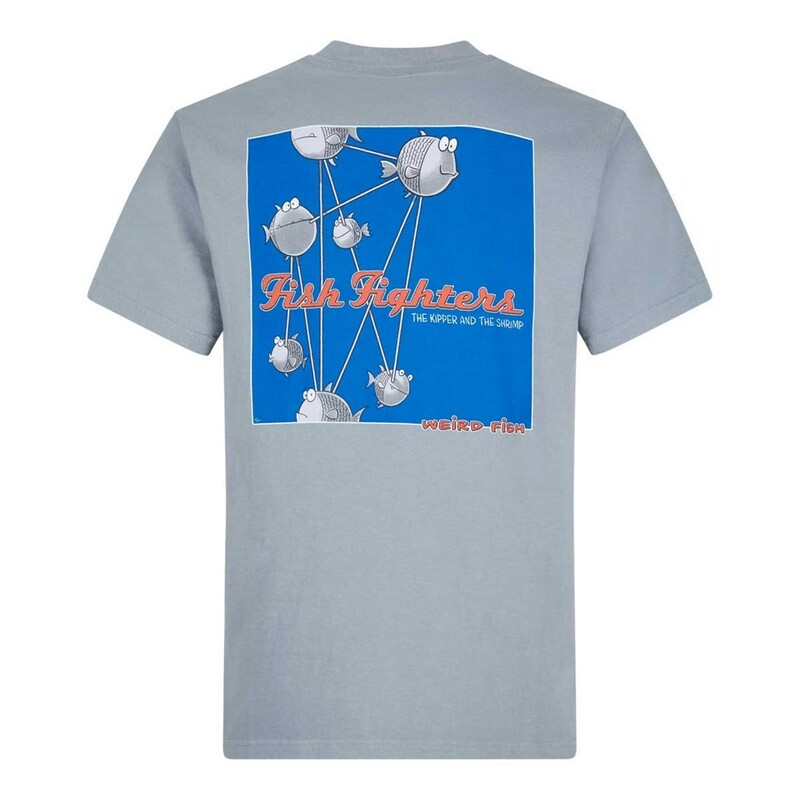 With over 20 years of great music to celebrate, our Fish Fighters T-shirt takes inspiration from their 1997 album so you can now wear 'The Kipper and the Squid' to show you're a dedicated fan! 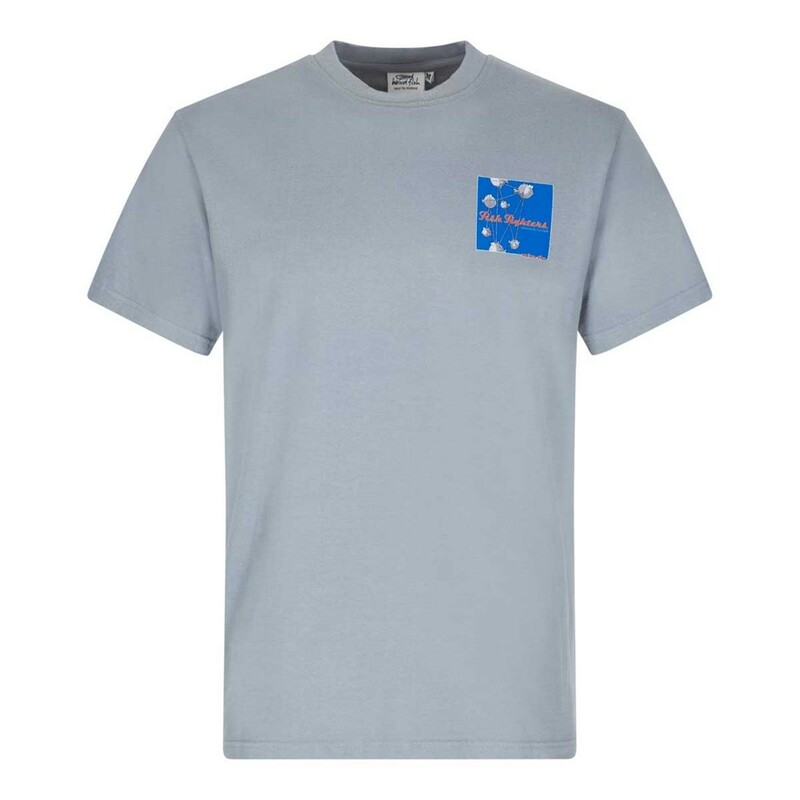 This exclusive design for Weird Fish is a limited edition cotton Artist T-Shirt, available in a variety of colours and featuring the ‘Fish Fighters' print in large on the back with a smaller version on the chest. A gift for my partner who has a wide selection of these type of t-shirts. I know he will love this as much as I do.